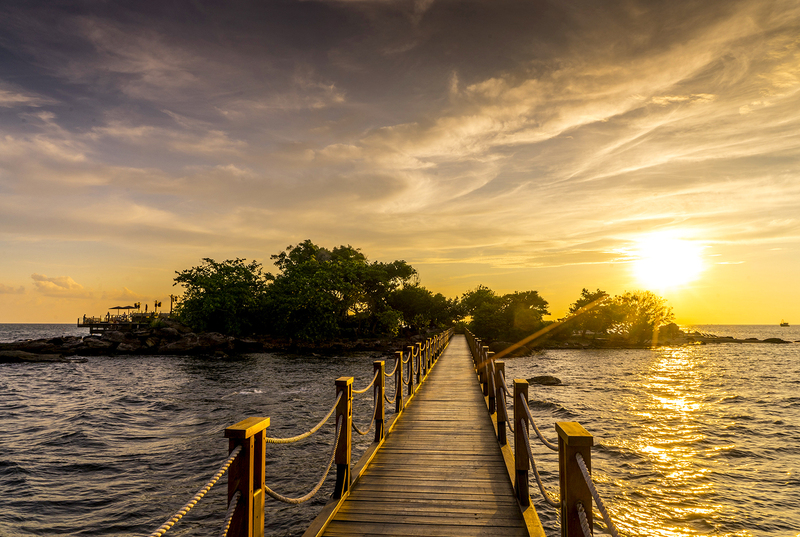 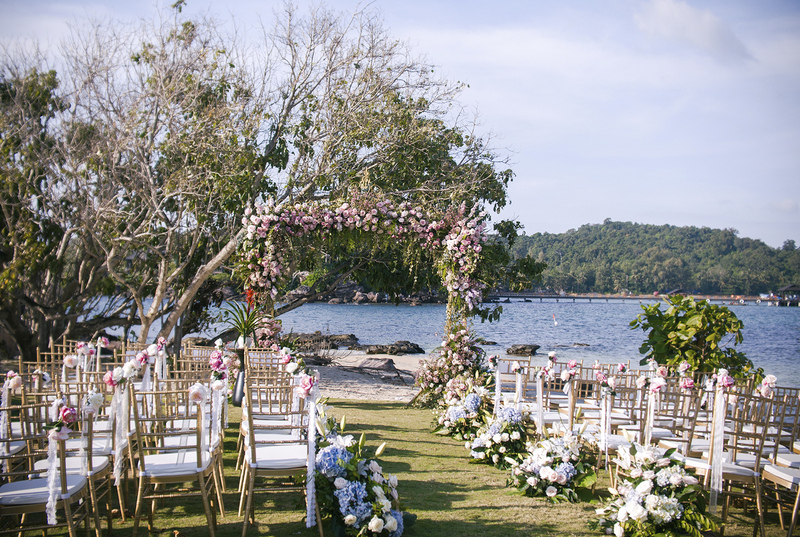 Known as the “Pearl of Vietnam”, Phu Quoc island is home to both picturesque beach and tropical jungle, a vision of natural beauty, adventure, romance, and ideal destination for a beach wedding. 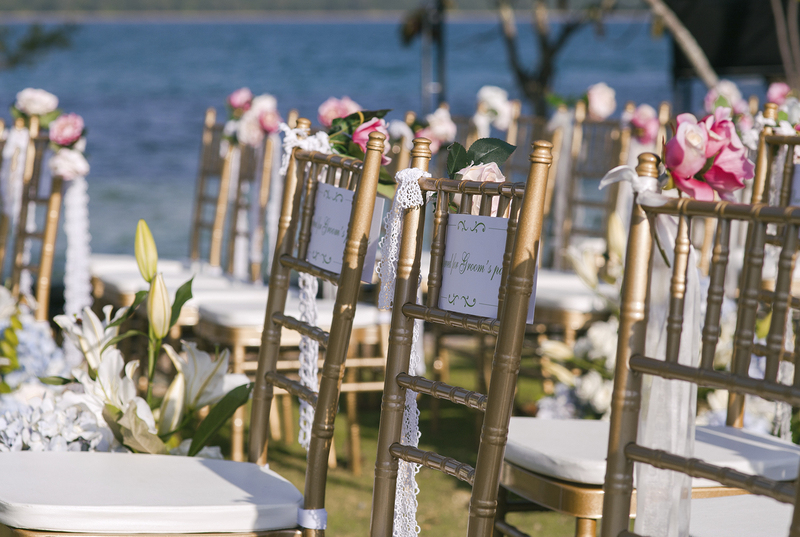 At Nam Nghi, we are honored to help you in creating a perfect, customized wedding that reflects this devotion. 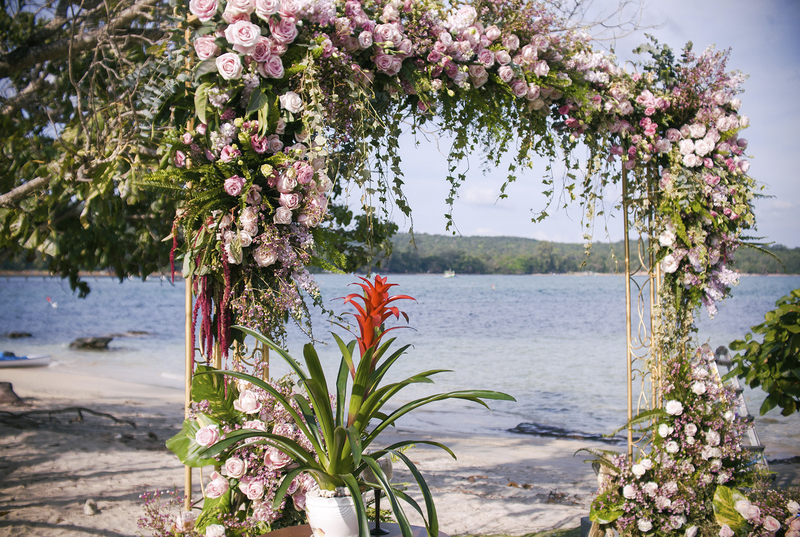 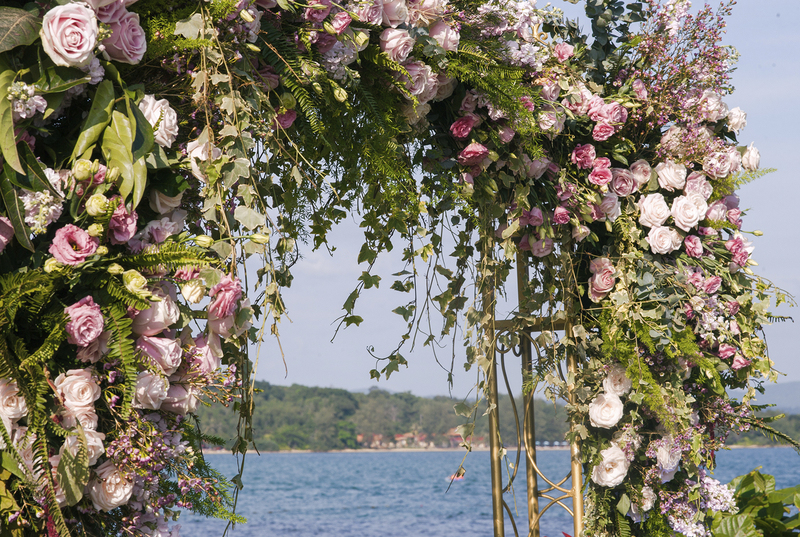 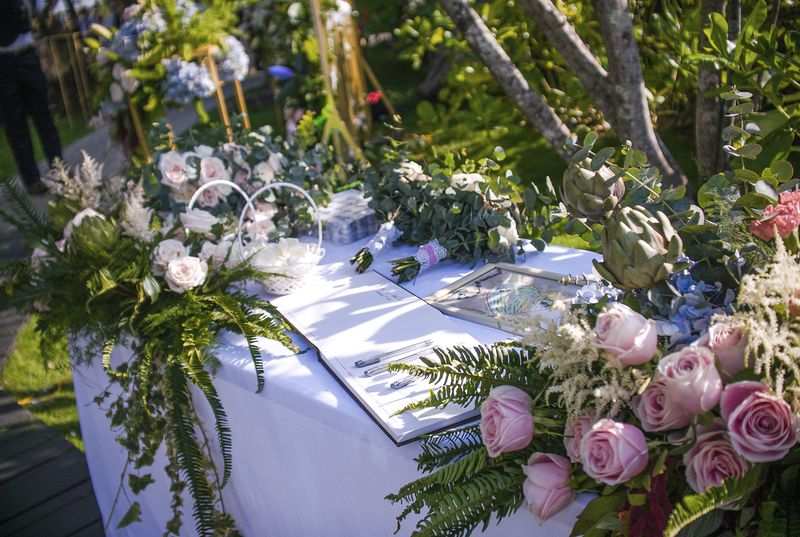 From romantic, secluded, natural backdrops to tasteful luxury venues, we can assist in supplying a range of bespoke wedding services, from beach ceremonies to lavish reception parties. 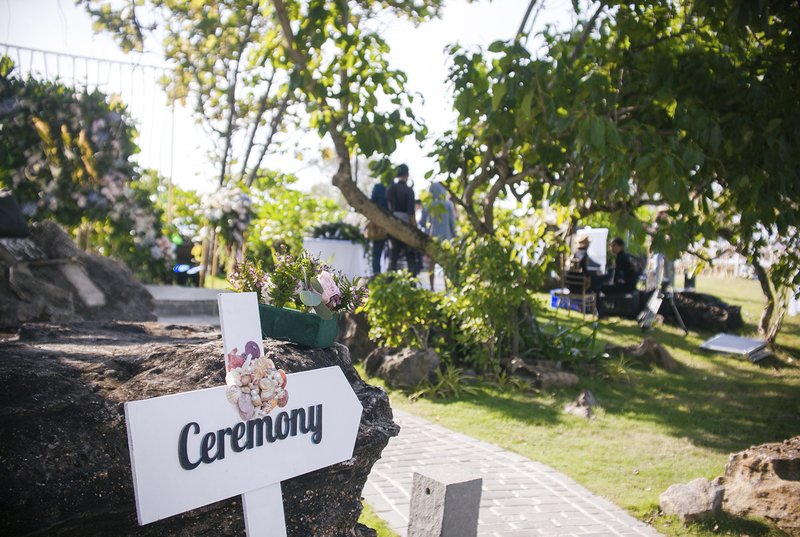 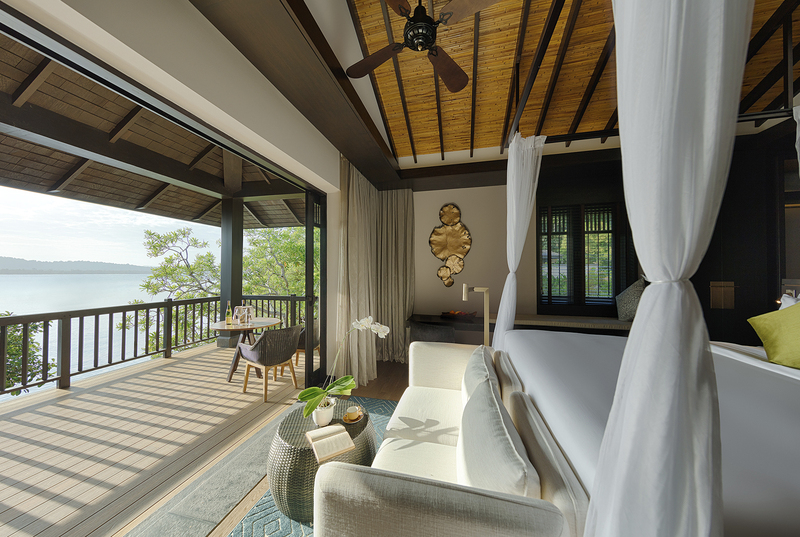 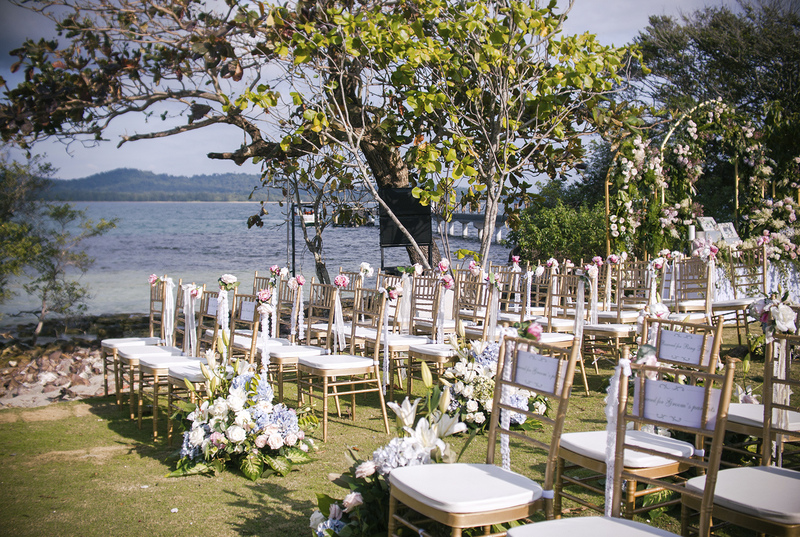 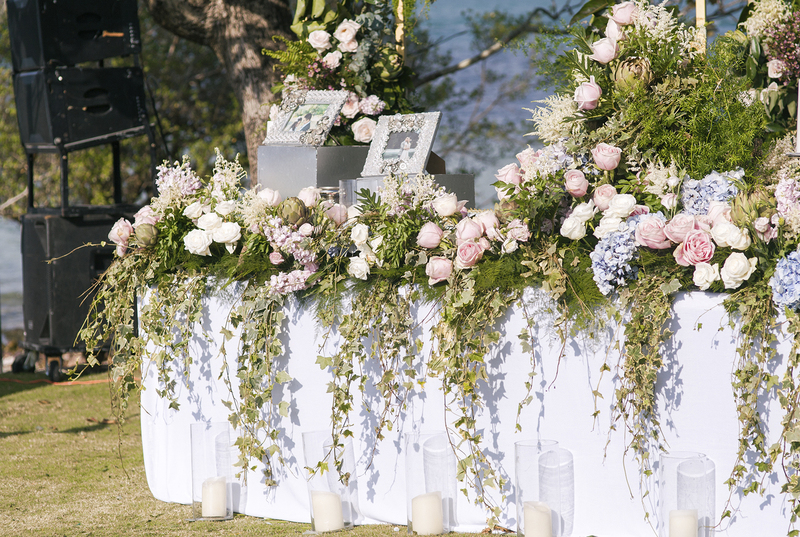 Beyond the beach, Mong Tay island’s exclusive Rock Island Club can host a variety of wedding parties, from modest, Western-style ceremonies to grand Vietnamese-style receptions in its posh interior. 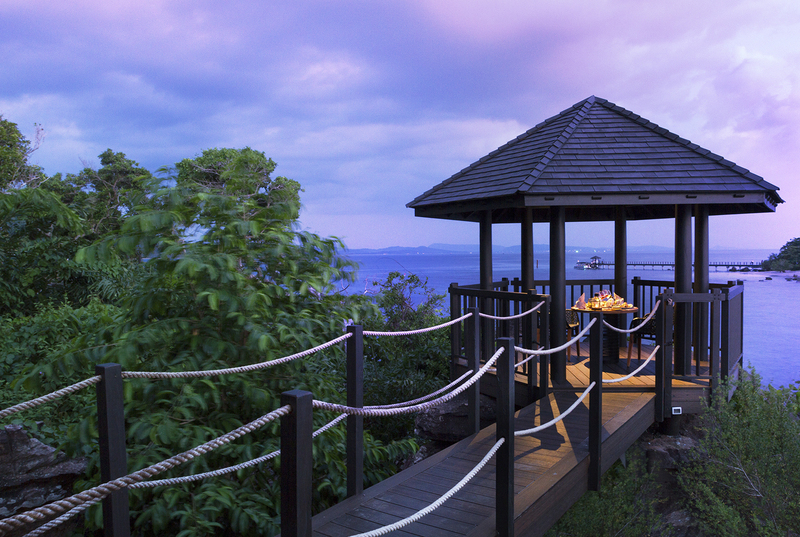 Take your vows on the deck, overlooking a vast ocean panorama, before celebrating with a simple cocktail reception or indulging in a sumptuous dinner with your family and friends.